Scrappin' Jen: I'm dying to have this!!! 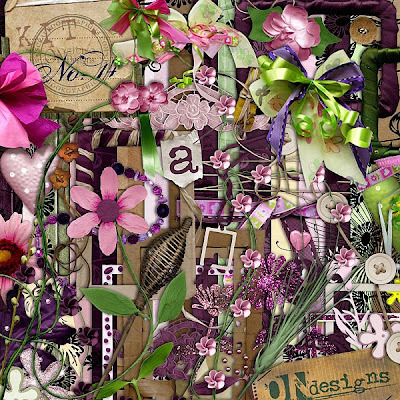 Just take a look at this very cute kit from Ondesigns, isn't it gorgeous??? Geez, i would really love to have this but i am still controlling myself.